ZIMBABWE Lawyers for Human Rights (ZLHR) has noted with apprehension and concern some disconcerting media reports that during Operation Restore Legacy there may be some arrests and detention of people following the announcement made by Major General Sibusiso Moyo on 15 November 2017. In the event that any such arrests have indeed been made, ZLHR hereby reminds the Zimbabwe Defence Forces (ZDF) of their obligation to ensure full compliance with the constitutional guarantees protecting human rights and the rule of law. We draw their attention, in particular to section 50 of the Constitution which explicitly provides for the pre-trial rights of any persons who have been arrested on allegations of committing an offence. Section 53 of the Constitution also guarantees freedom from torture or cruel, inhuman or degrading treatment or punishment. 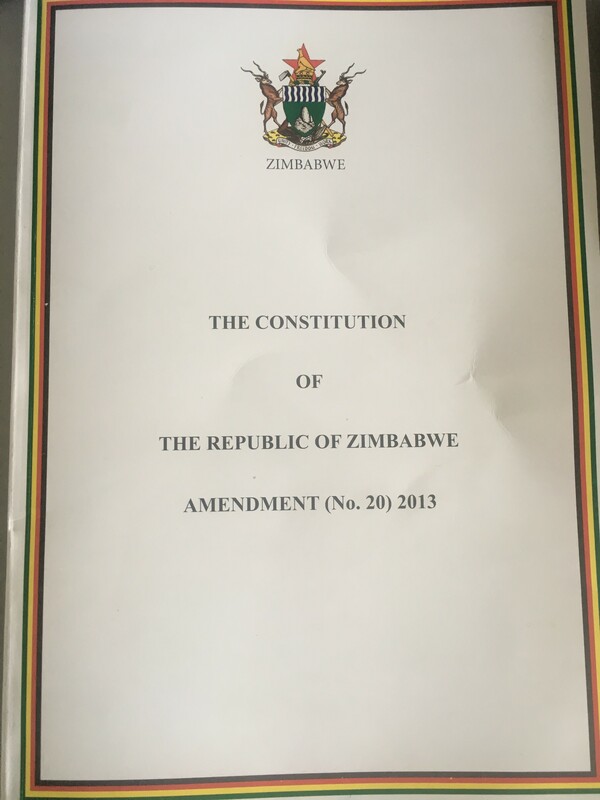 Further, Zimbabwe is a state party to several human rights instruments including the African Charter on Human and Peoples’ Rights, in particular Article 6 which provides for the right to personal liberty and protection from arbitrary arrest and which states that every individual shall have the right to liberty and to the security of his person. The African Commission on Human and Peoples’ Rights Principles and Guidelines on the Right to a Fair Trial and Legal Assistance in Africa elaborate on the rights of those arrested and detained. The Universal Declaration of Human Rights provides in Article 9 that no one shall be subjected to arbitrary arrest, detention or exile as well as Article 9 and 10 of the International Covenant on Civil and Political Rights which guarantees the right to liberty. To prevent the occurrence of any enforced disappearances or in-communicado detention.